The PRIV V8 Kit includes a PRIV V8 mod and a TFV8 Baby Tank. 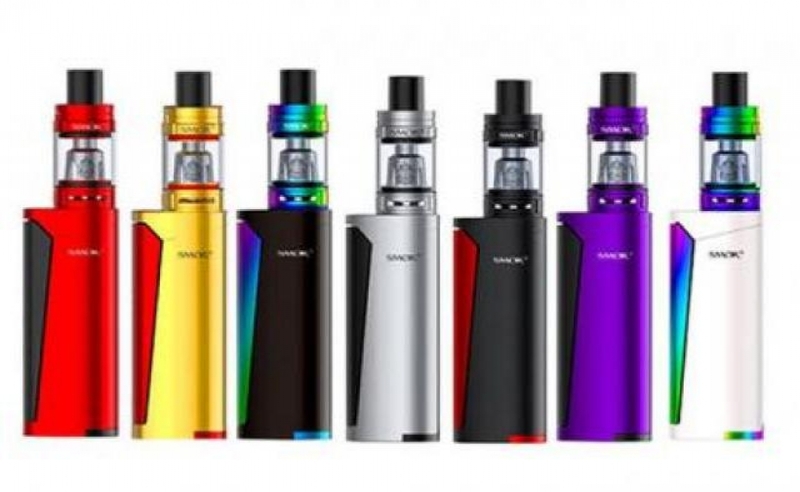 The Priv V8 mod is attractive by two coloured combination. It is designed with a big Fire button and it uses a removable 18650 battery as the power source, it Features simple, one-button activation. The included TFV8 Baby Tank has a 3ml e-liquid capacity and it is compatible with traditional Baby Beast Coils.